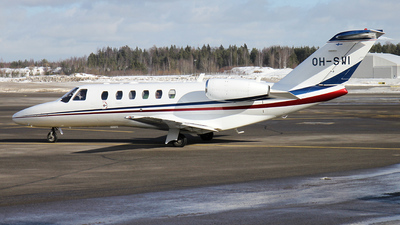 Note: Finnish Prime Minister and Cessna Citation certified pilot Juha Sipilä flies frequently his business trips with these Citations. 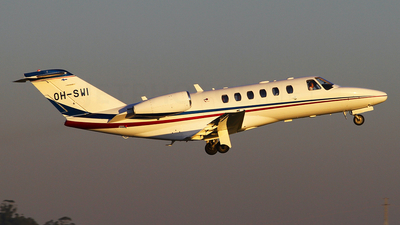 Note: On final to runway 34. 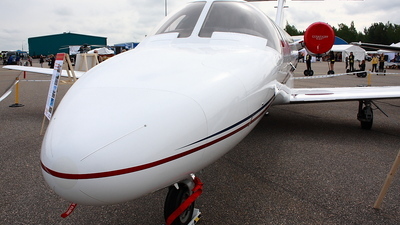 Note: On display at Finland International Airshow 2015. 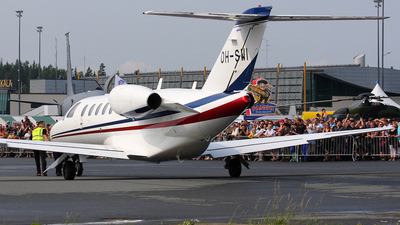 Note: Ready to taxi to runway 10. 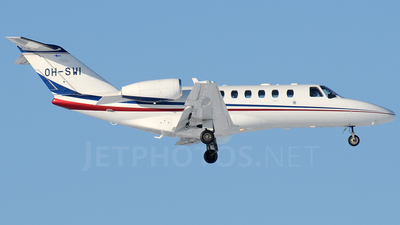 Note: Great light on its departure to Tenerife North (TFN/GCXO) after a fuel stop from Rotterdam (RTM/EHRD). 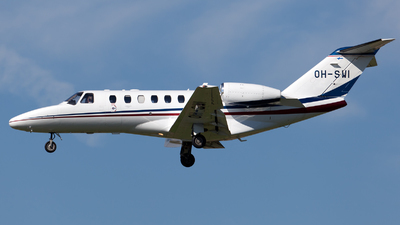 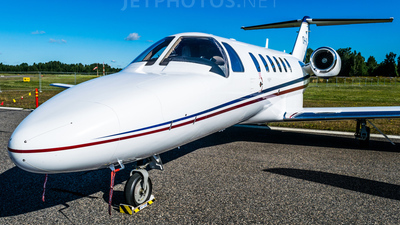 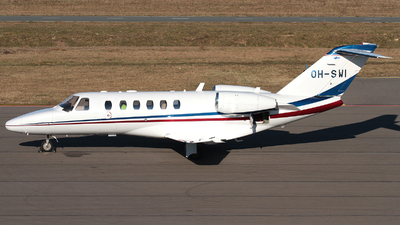 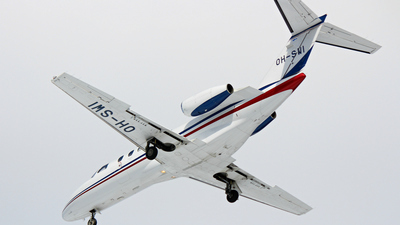 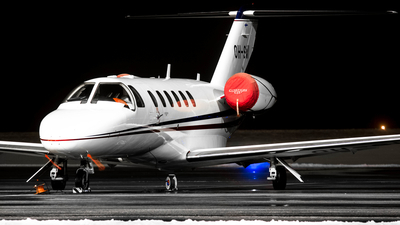 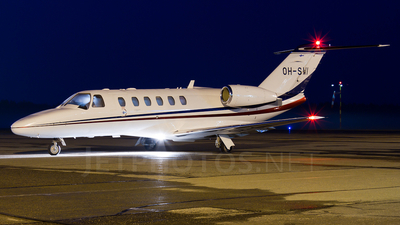 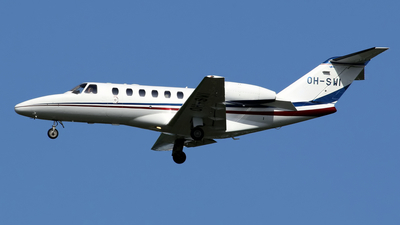 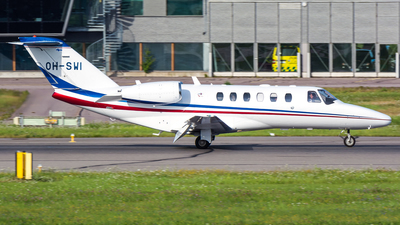 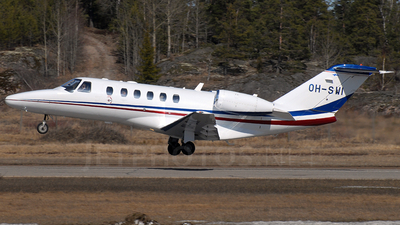 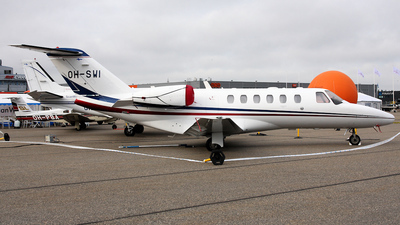 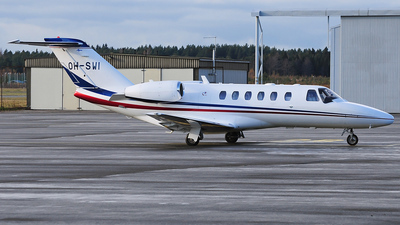 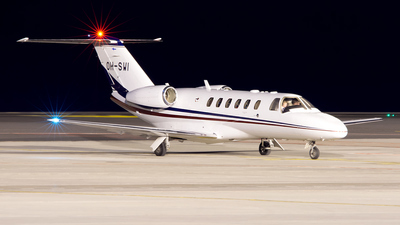 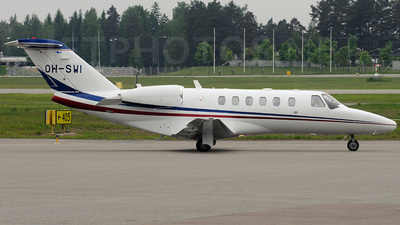 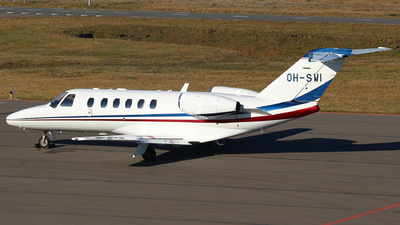 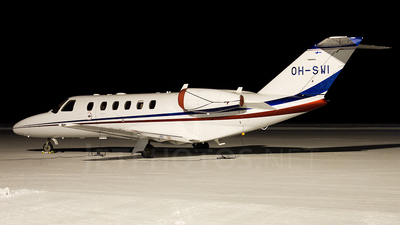 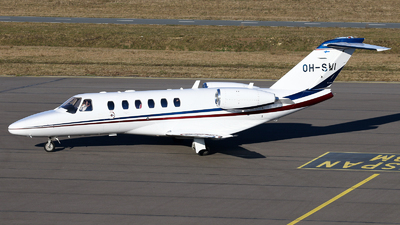 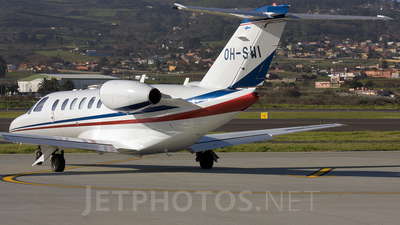 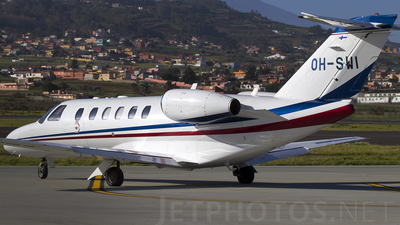 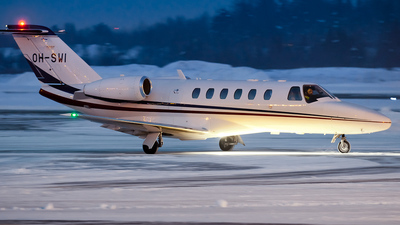 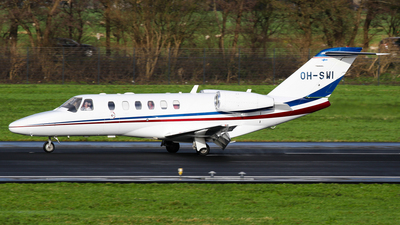 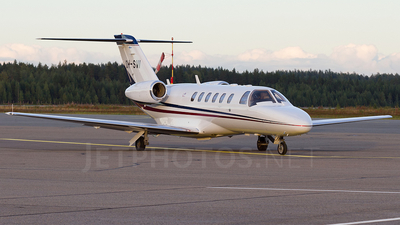 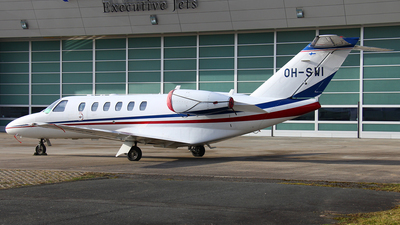 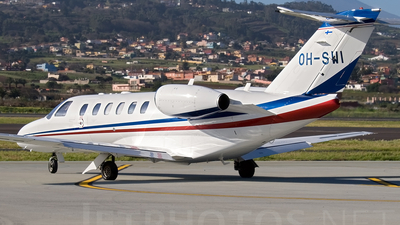 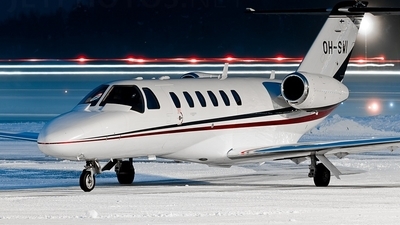 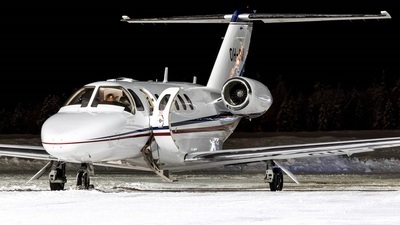 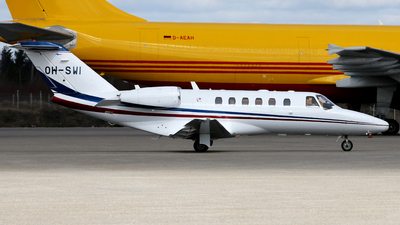 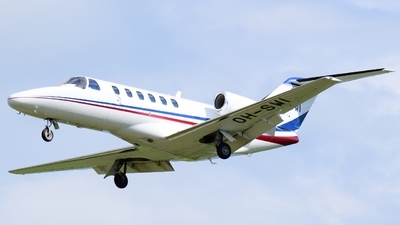 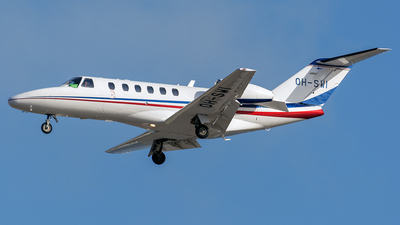 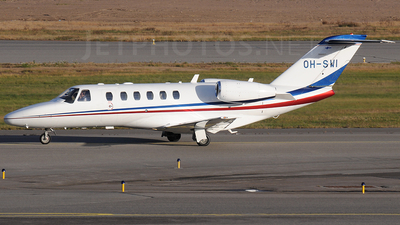 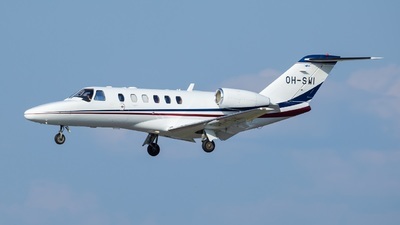 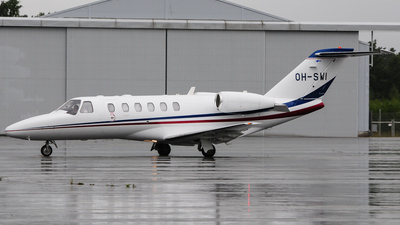 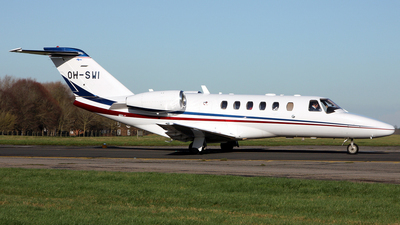 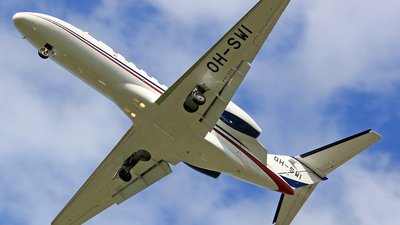 Note: Behind this EFHK based CitationJet. 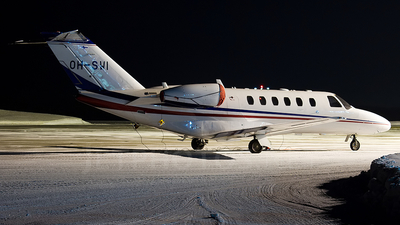 Finavia airfield maintenance snow removal equipments working at runway 15/33.